We are experts in animal identification, both visual and electronic. Our specialty is EID technology - designing tags, tools and software that farmers can rely on. 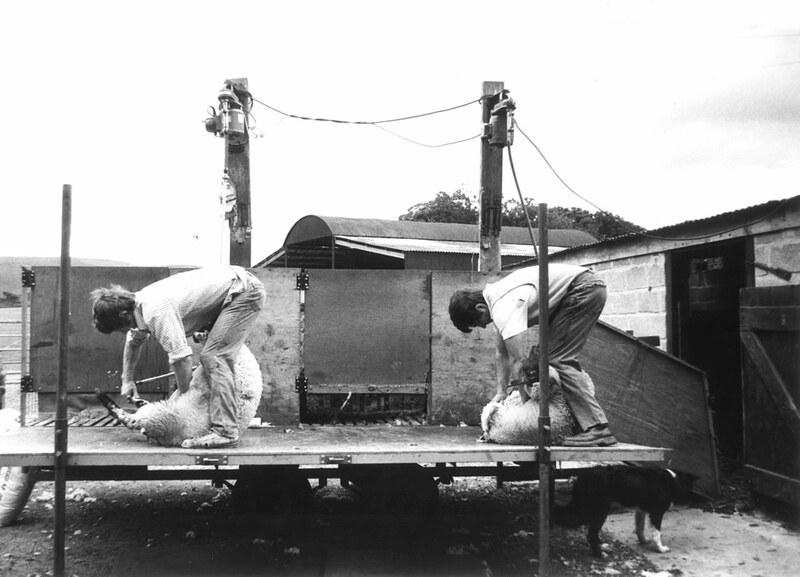 Our Director, Richard Webber ran a gang of New Zealand shearers for 25 years in the 80s and 90s in the UK and also has fond memories of his own time shearing in New Zealand in the late 70s. We test and use all our systems ourselves, here on our own farm, with the aim of improving livestock handling and profitability. For us, with our contractor background, it has been important to get the products right and carry out tasks efficiently. Retention of the tag is extremely important to us and trials in Canada have shown 99% retention over three years with 50,000 tags.